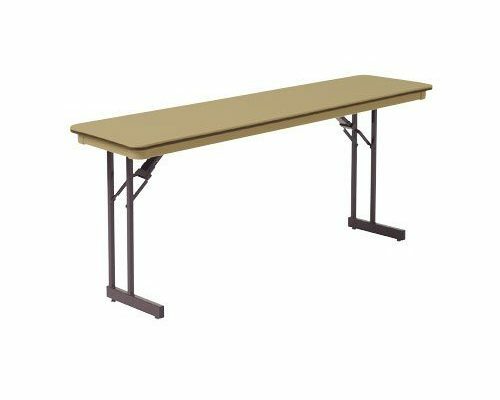 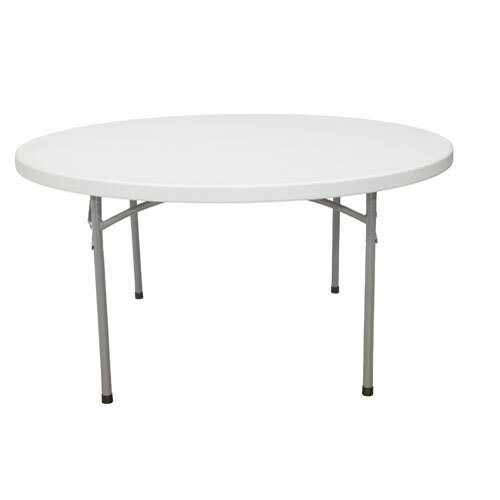 8′ Lightweight BT-3096 Folding Tables from NPS on Sale! 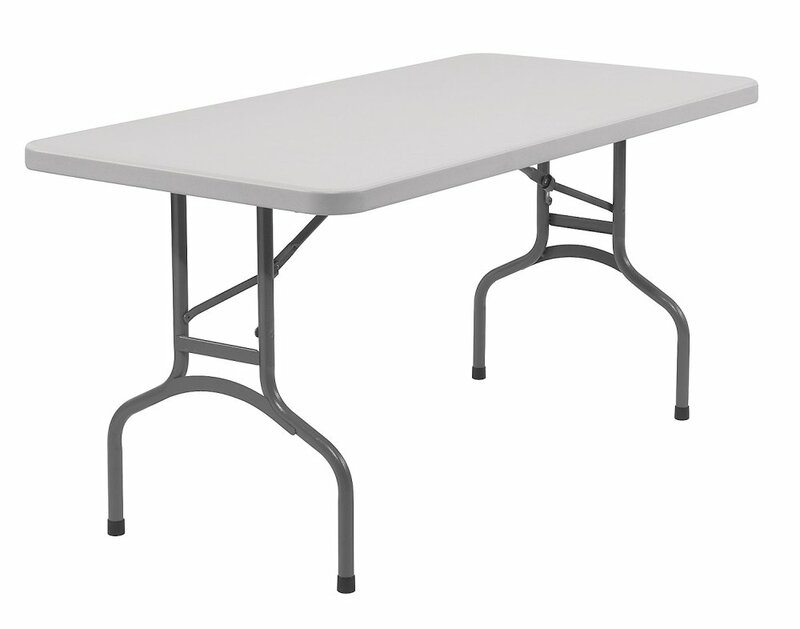 BT-3060 Lightweight Folding Tables at Unbeatable Prices! 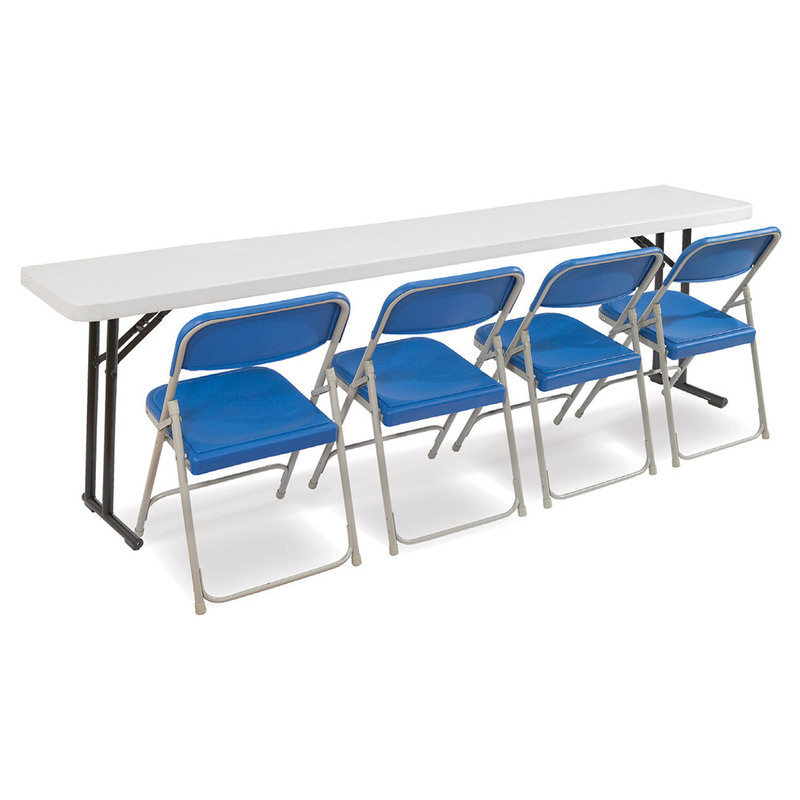 BT-1860 Seminar Tables on Sale Now! 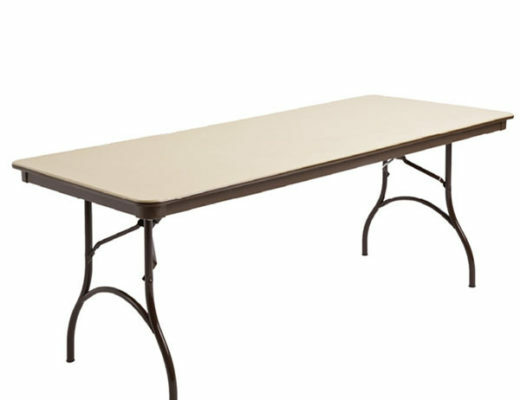 BT-1896 Seminar Tables from NPS on Sale!